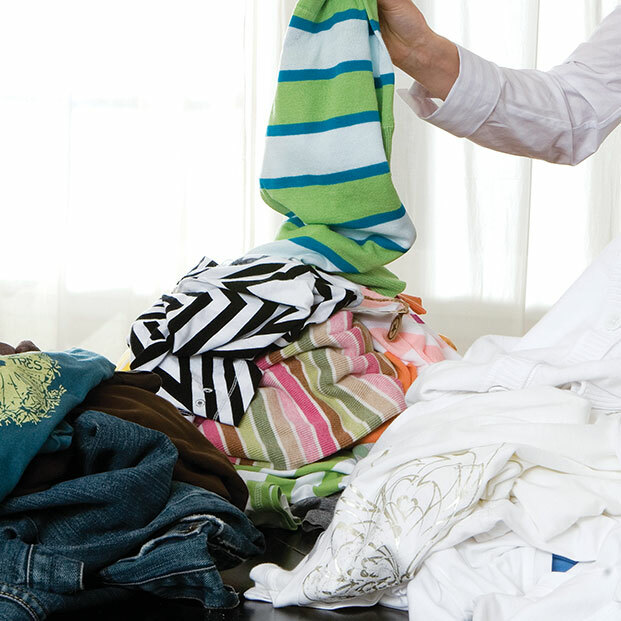 "I wish I'd spent more time doing laundry" said no college grad ever. 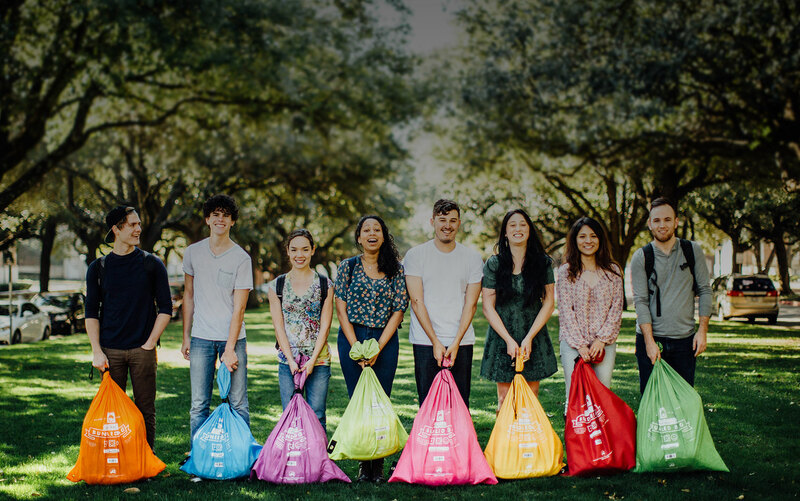 Cal Poly's time-saving laundry service for on-the-go students. Save You 80 Hours a Year. 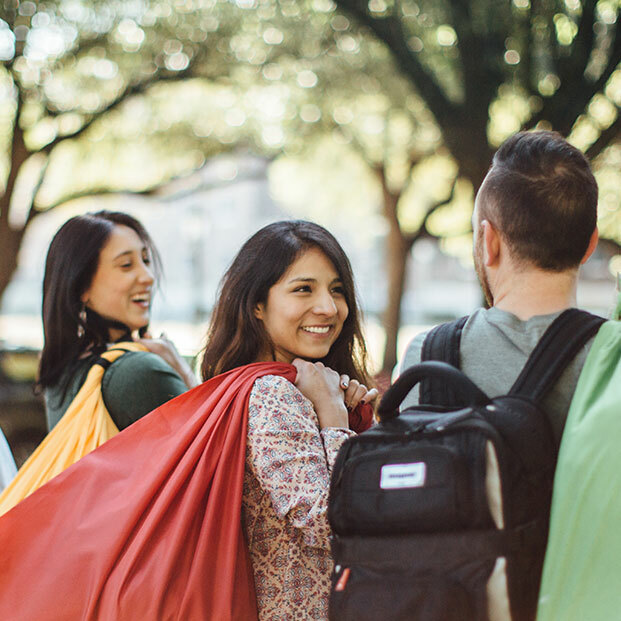 Spend those hours meeting with professors, serving your neighborhood, or getting plugged into student life. This is college, it goes fast. Habitat for Humanity is an international, non-governmental, and nonprofit organization, which was founded in 1976. Habitat has been devoted to building "simple, decent, and affordable" housing and has addressed the issues of poverty housing all over the world. Still not quite sure how it works? 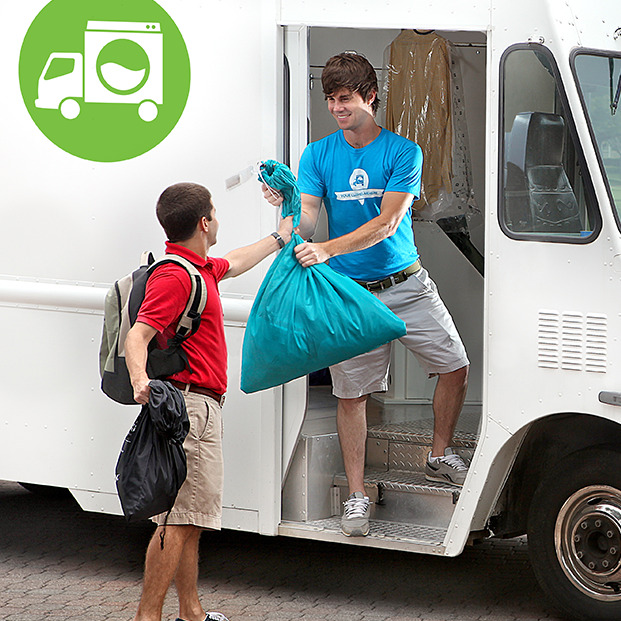 Students and faculty bring dirty laundry to attended service trucks parked outside of residence halls. 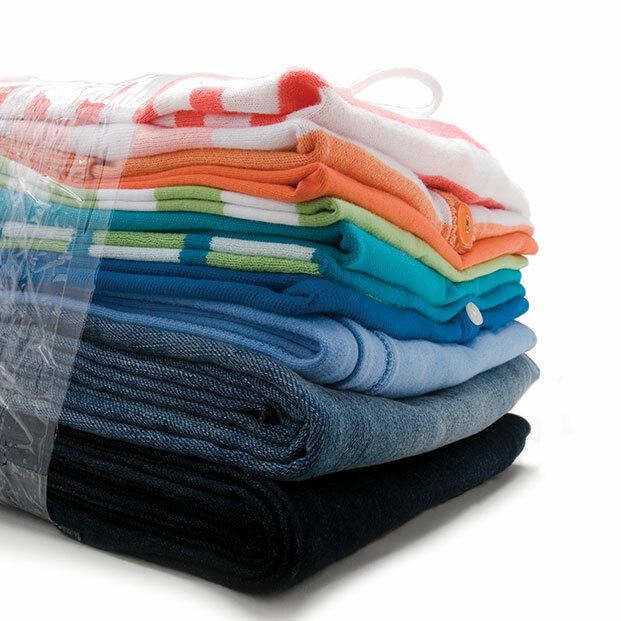 Our staff separates, washes, dries, and folds your clothes into a tidy package for return to campus. Choose one of three plans available. After you've registered, you will receive two bacterial resistant, nylon bags. 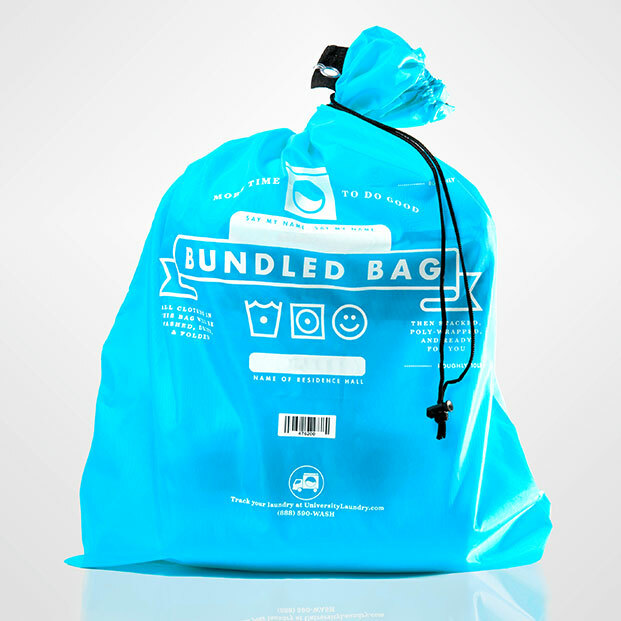 A large colorful Bundled Services bag and a small black Campus Cleaners bag. 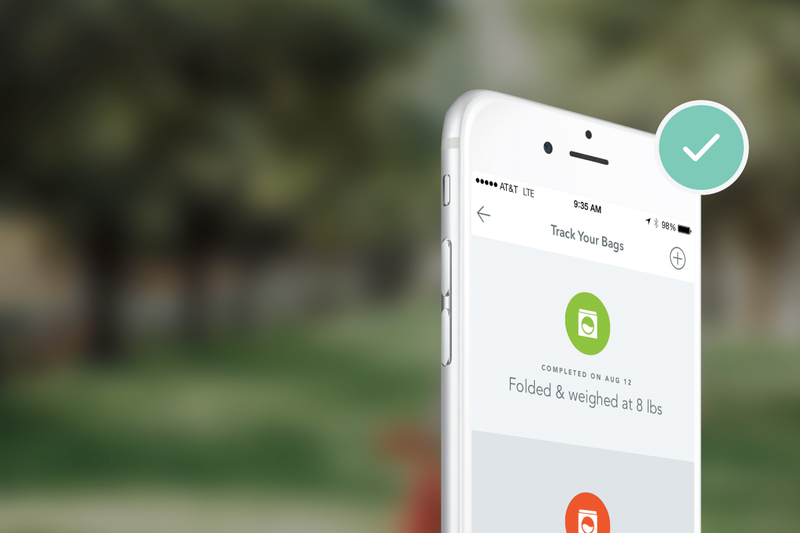 No need to sort colors, we'll handle it for you. Two bags for two types of cleaning; use the colorful bag for anything you'd put in a machine, and the black bag for anything you want pressed and returned on a hanger. 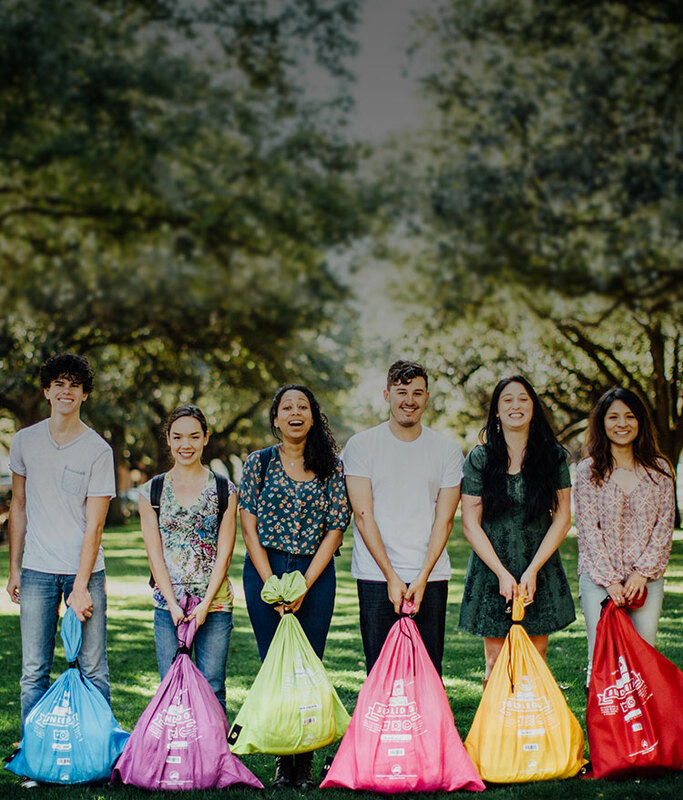 With campus locations outside your residence hall and convenient drop times, it's easy to drop your bag with a friendly campus attendant. 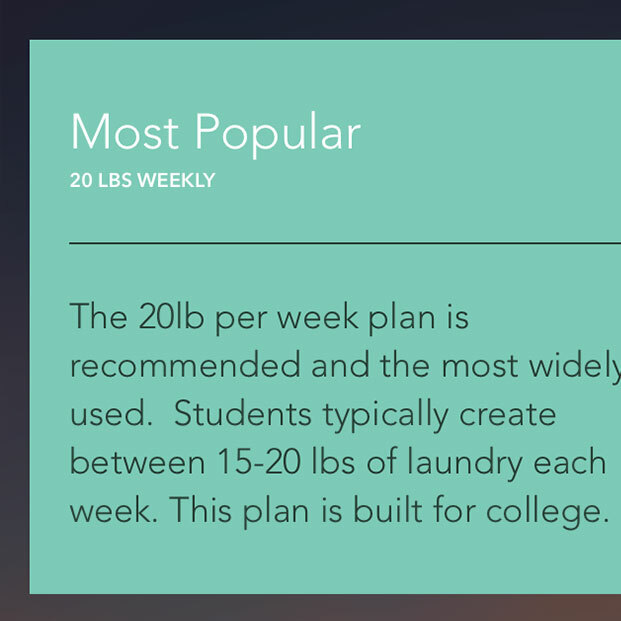 College was made for many things, laundry is not one of them. All you need is time and now you've got it. So get out, meet everyone, and share your ideas. Find a place to invest your time. 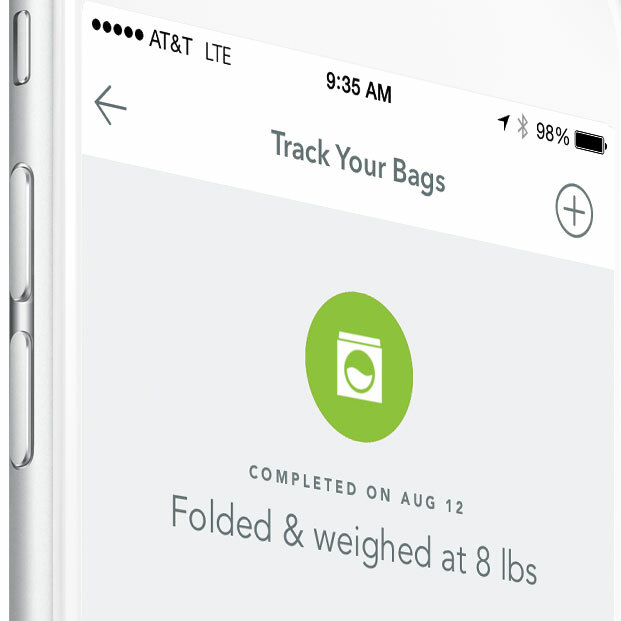 With our free My Laundry App, you can see where your clothes are along each step of the cleaning process. 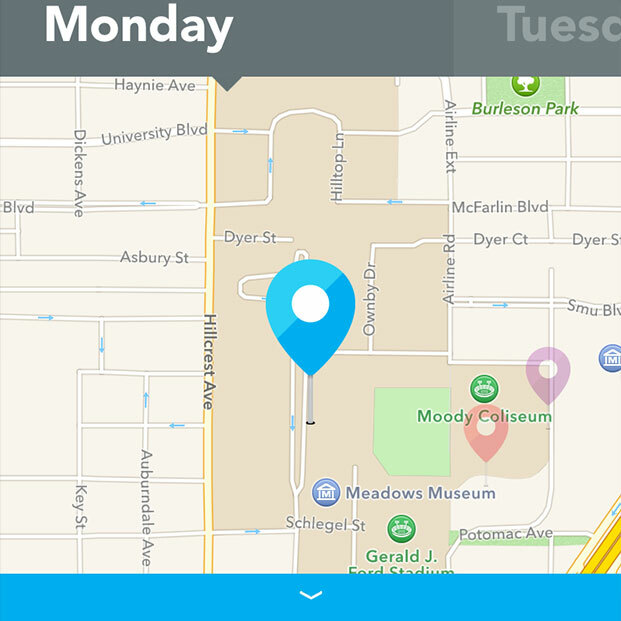 You'll be notified when your clothes are clean and ready for pick up. We'll be there, in the same convenient spot you dropped them off, ready to say hello and get you looking sharp for whatever college life presents.